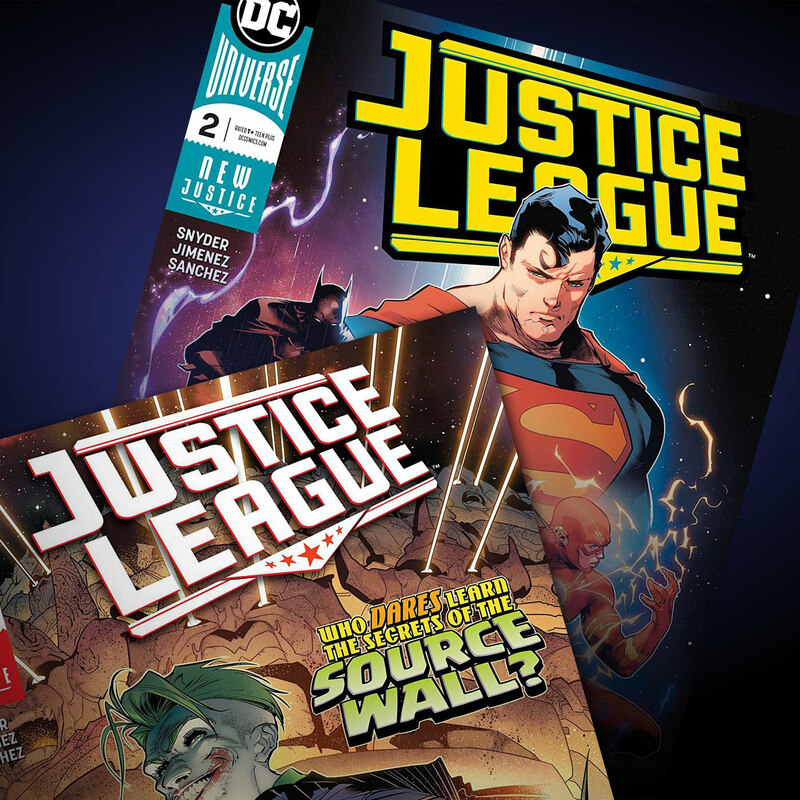 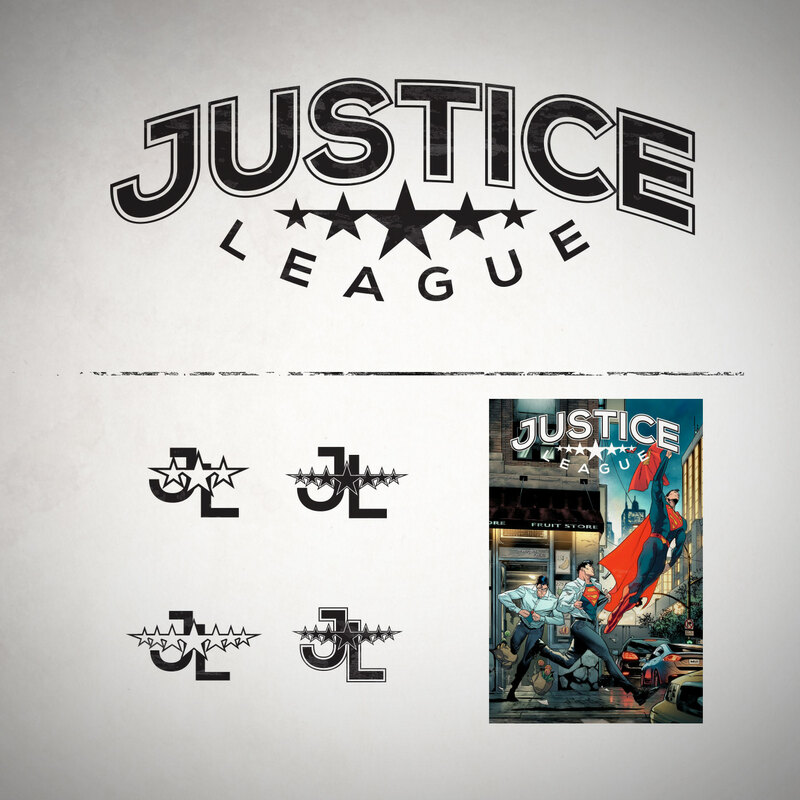 DC revealed the new logo (shown on covers) for their Justice League reboot in May 2018. 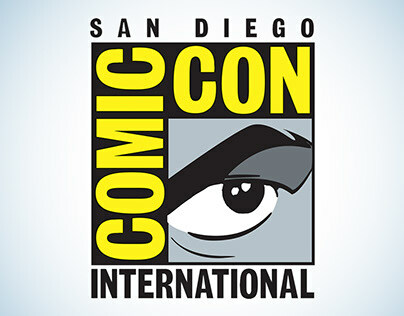 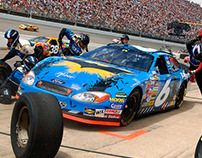 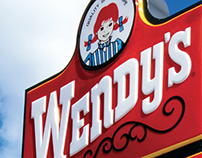 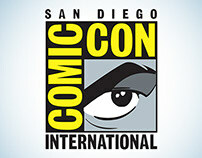 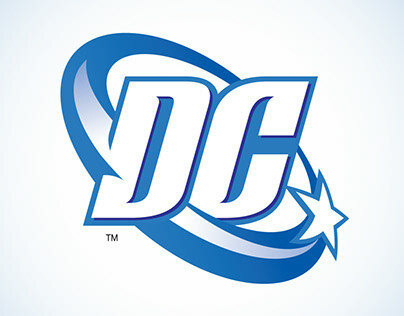 The new logo replaces the New 52 version from 2011. 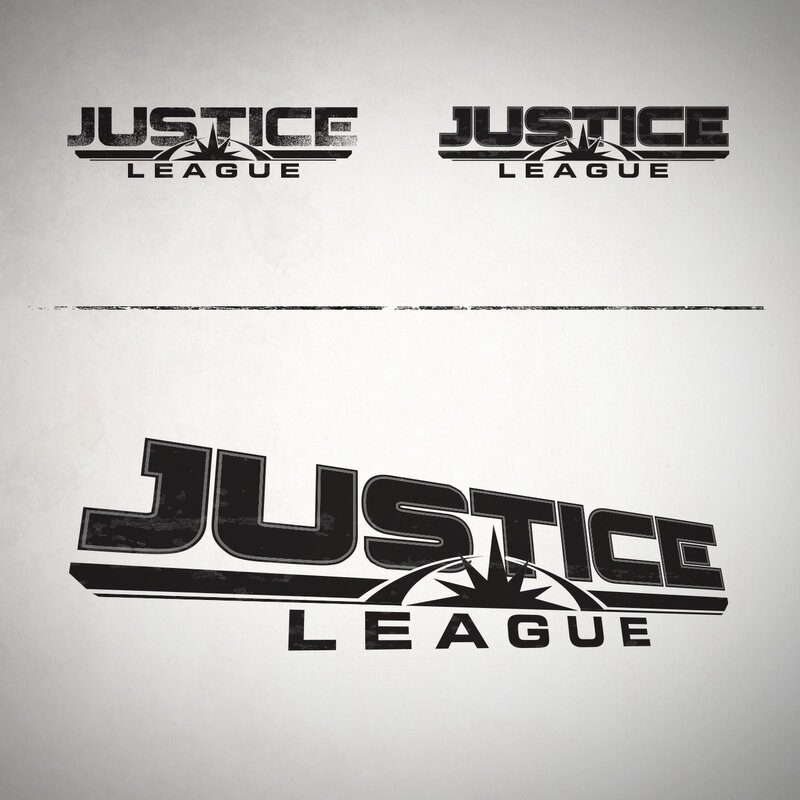 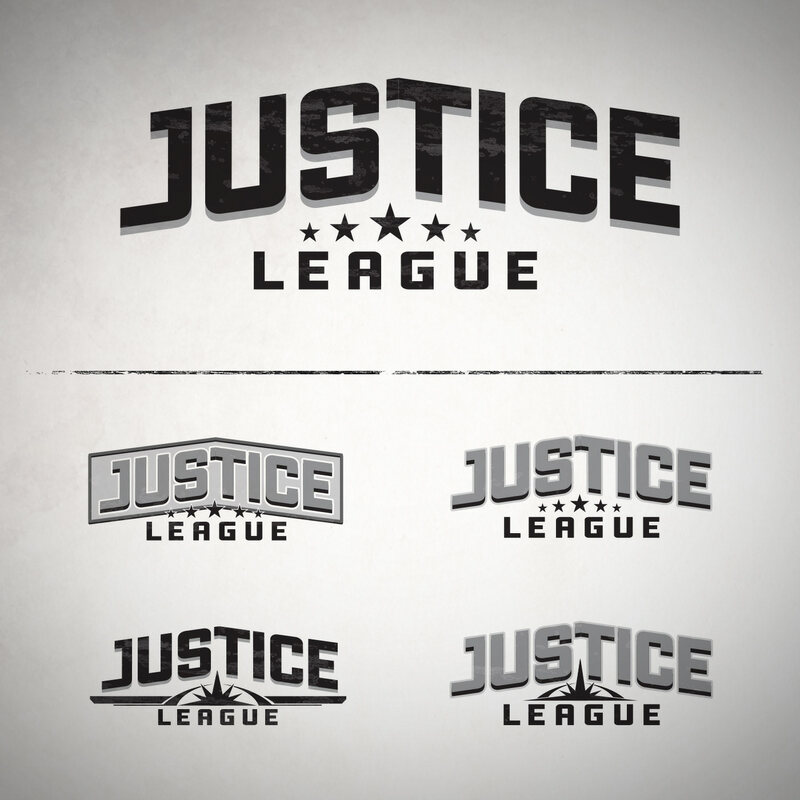 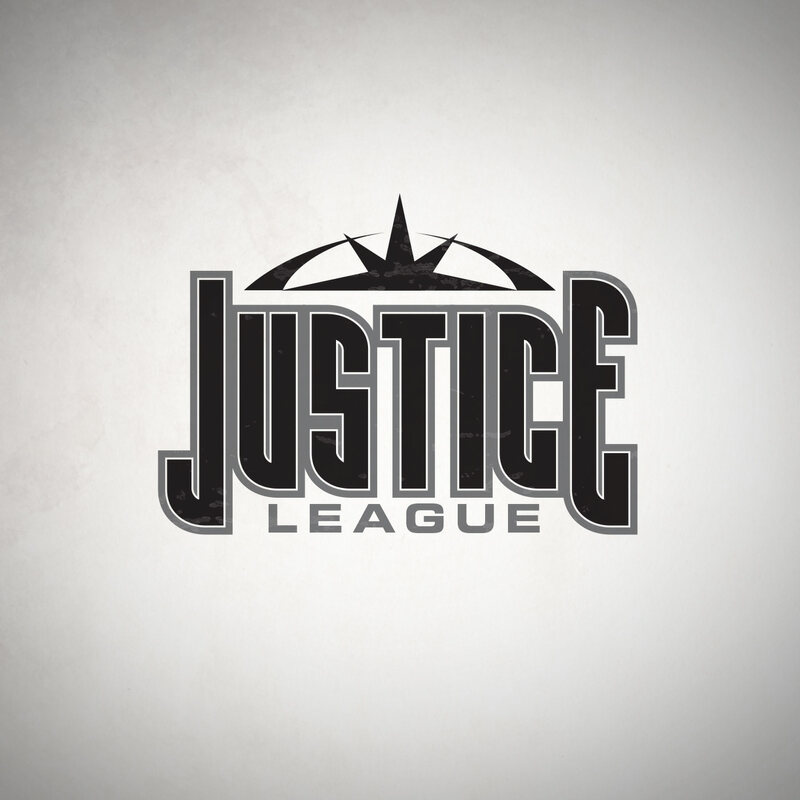 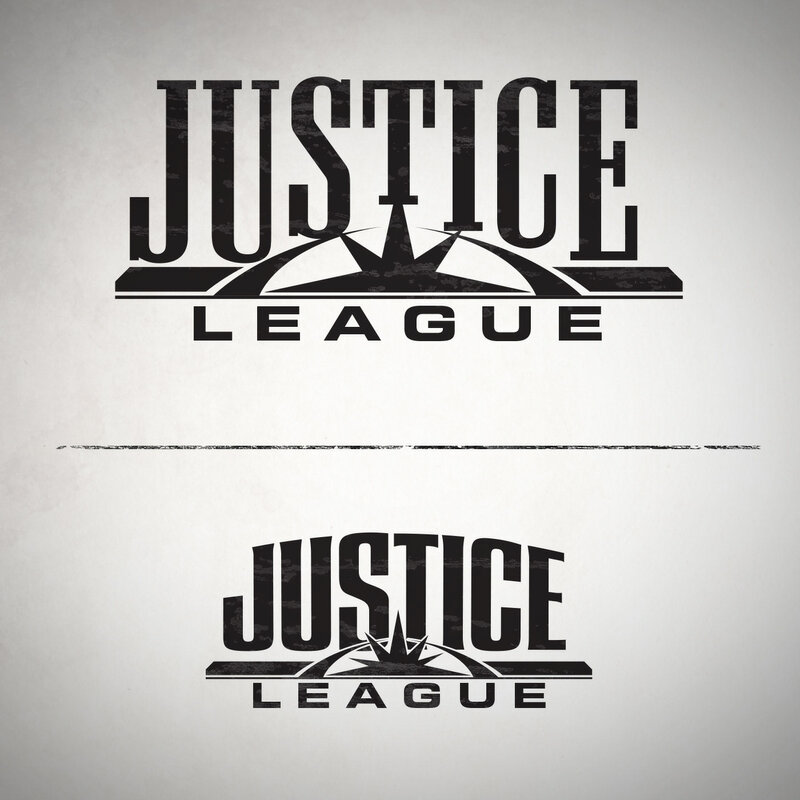 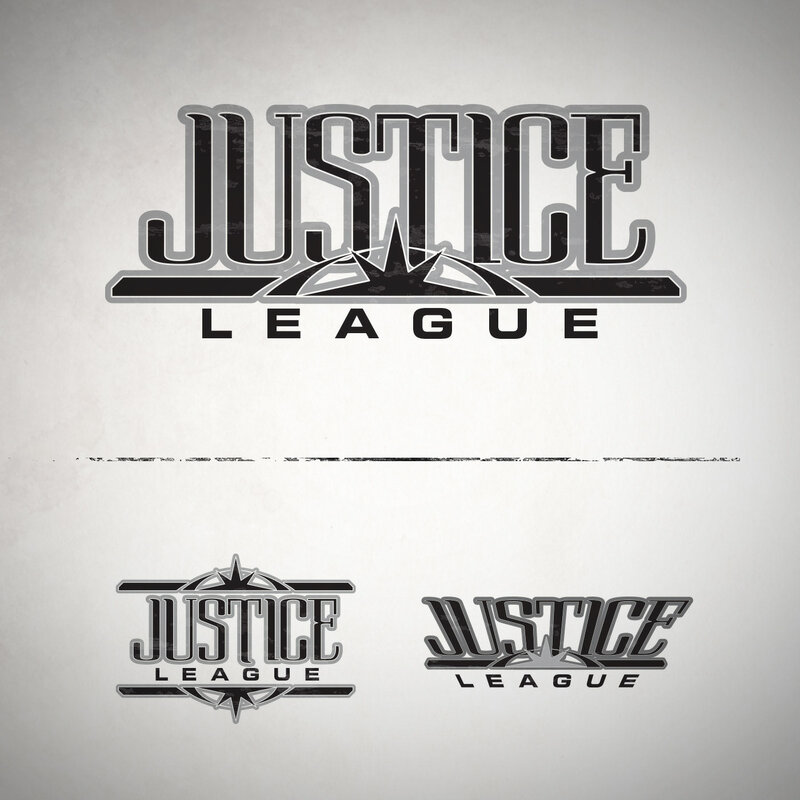 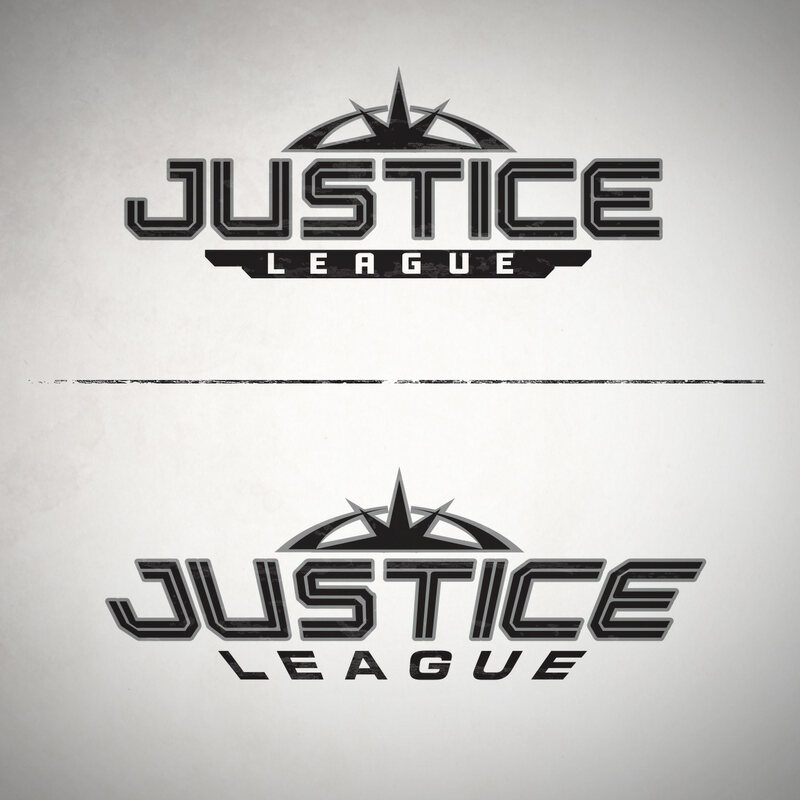 "Really really happy with the new JL logo," Snyder wrote on Twitter, "has the feel of what we're going for. Thanks to DC for the support. 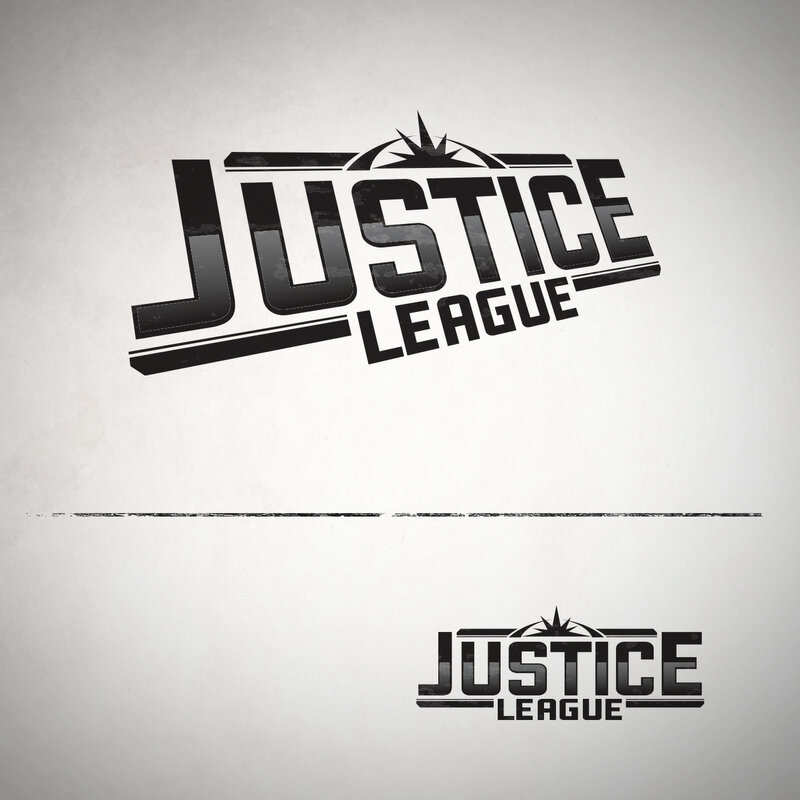 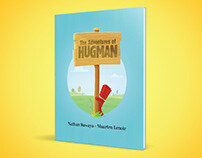 Excited." 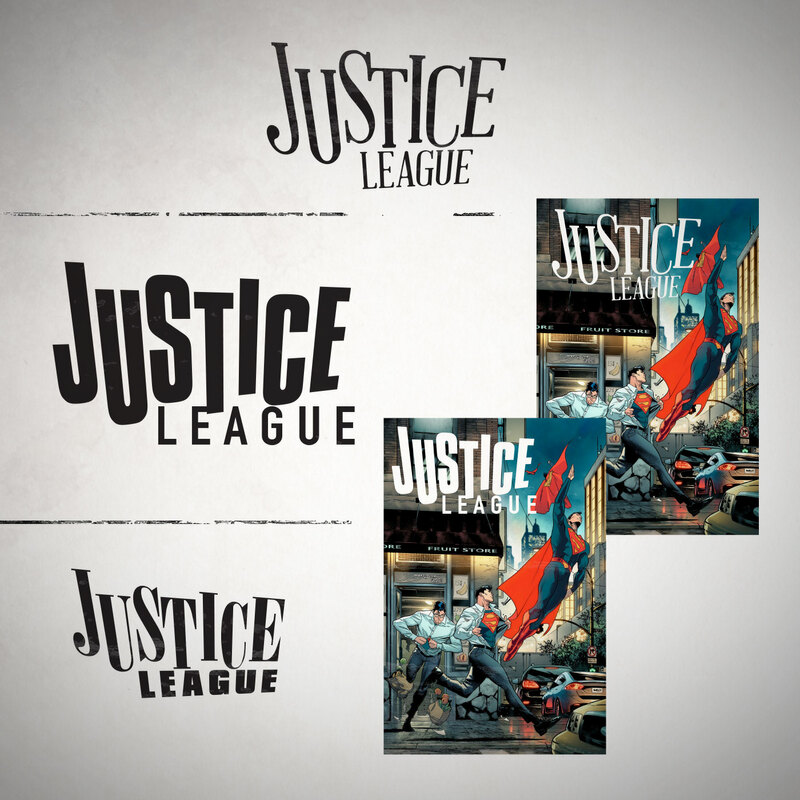 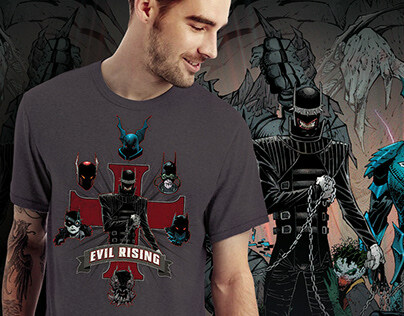 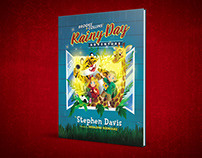 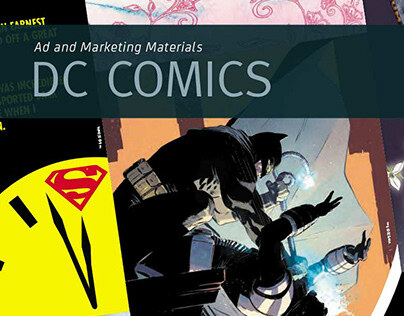 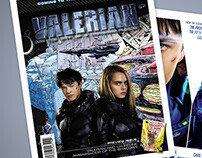 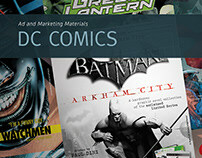 The new logo can be viewed in context on Jock's variant cover for the debut issue.